With the recent Tomb Raider doing moderate business ($263m) the same studio now release Rampage, another video game to film adaptation. Instead of the waif like Alicia Vikander we have instead living man mountain Dwayne Johnson aka The Rock somewhat incongruously cast as a primatologist called Davis who also turns out to have military background too. Davis now works in a San Diego animal park having raised an albino gorilla called George who he saved from poachers (seen in a slightly upsetting flashback) and has taught him sign language which also includes a middle finger gesture as well as a gratingly rude gesture at the end also (oh, how families will laugh when their kids start imitating it to elderly aunts!). All is well until a space station which has been conducting experiments with DNA editing blows up jettisoning its load of lethal pathogens to Earth where George the gorilla gets a whiff and starts bulking up quicker than a reality TV star after filming a Christmas weight loss dvd. George is not the only one as a rather mange ridden looking wolf also starts ballooning in size as the pathogen gives them growth spurts, massive muscle and an appetite for destruction. Of course it’s down to Davis and sidekick Naomie Harris, as the scientist behind the experiment, to stop their rampage. In what seems to be obligatory manner it becomes a battle of the Military vs Animals with the animals apparently indestructable surviving just about anything from bullets, bombs and at one point even a plane crash that’s not dissimilar from the one we saw in Tom Cruise starrer The Mummy. 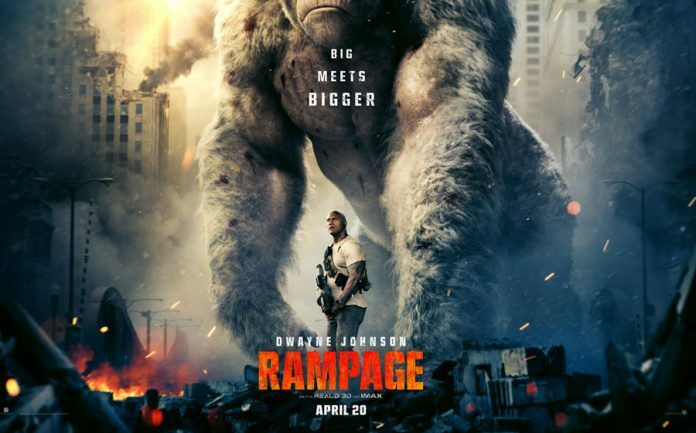 The script for Rampage wilfully ignores logic and has some of the most leaden laugh out loud cheesy dialogue heard in some time which incredibly took four writers to cobble together. It’s all shared out pretty evenly between Dwayne Johnson’s good guys and the bad guys which, here, is big business led by Malin Akerman (Misconduct) and Jake Lacy as siblings who own the company that funded the experiments. It’s Akerman who’s the brains behind the funding seeing the results as extremely lucrative and lures them to the city via an aerial emitting a noise which the animals loath. What could possibly go wrong? What we have is the Rampage the title promises with a city that is decimated wholesale by the gorilla and a now flying wolf and a third creature also joins the melee, a horrifically mutated killer crocodile. Rampage plays like a Godzilla directed by Michael Bay after a 24hr Red Bull drinking session and tears up the town like our Editor at a free bar. The CGI is a little rough at times but serves its purpose with buildings bulldozed by the bonkers beasts. 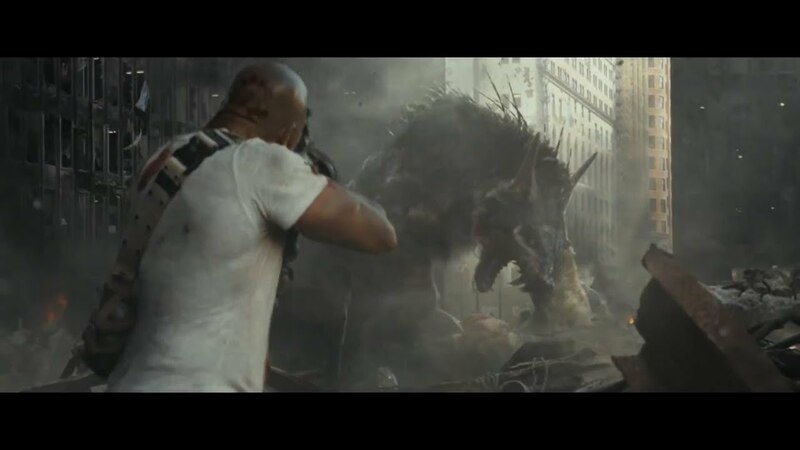 Rampage in many ways is not dissimilar to Dwayne Johnson other landscape levelling epic ‘San Andreas’ directed by Brad Peyton who also orchestrates the mayhem to an ever higher level. 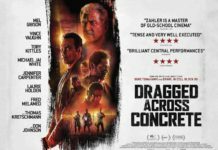 With spectacle being everything the actors get little look in but Jeffrey Dean Morgan as a cowboy influenced FBI agent Harvey Russell holds his own sending himself up and seemingly channelling Robert Downey Jr at his most self aware. Owing much to Kong, Jurassic Park, Transformers & Godzilla for once Rampage is a video game adaptation that successfully transfers to film. As a pre-summer blockbuster this is gloriously big dumb fun. 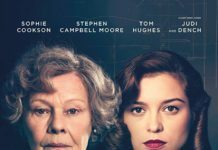 Next articleSacha Baron Cohen to be a spy……..